This is the 4th piece in my State series. 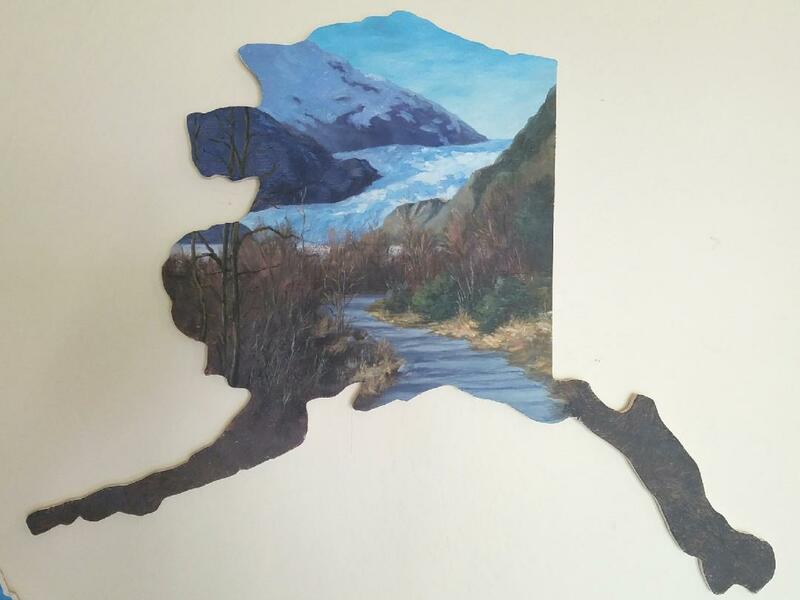 It is a painting of the path that leads to the Mendenhall Glacier in Juneau. One unique thing about it is that it is an evening light. I don’t usually get to the Glacier in the evening so the lighting here is the opposite of most of my pictures. And I really like the extreme low light effect. This entry was posted in Uncategorized by Artwithmycoffee. Bookmark the permalink.